If you like Rusko and you like MIMOSA, then I believe I have the songs for you today. This MIMOSA track is pretty chill and gives a relaxed, edgy feel to listeners. 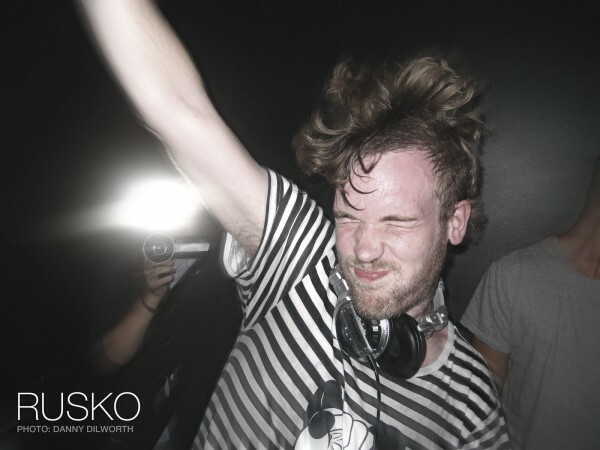 The Rusko remix of Splash’s “Coco” is extremely similar to Rusko’s classic remixes, a little more rhythm and dub sounds than the originals. Posted on April 13, 2011, in Dubstep. Bookmark the permalink. Leave a comment.